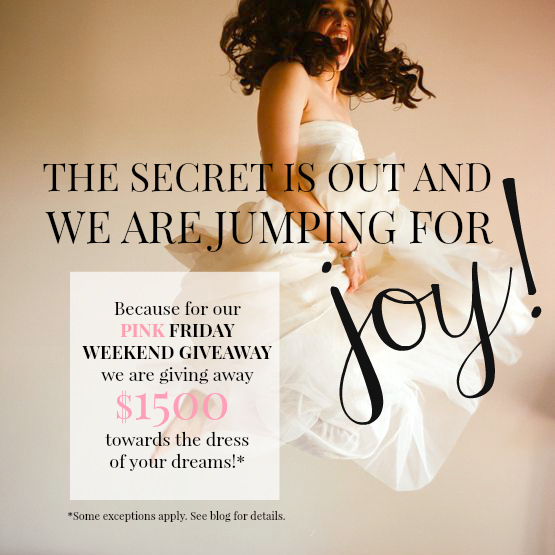 WE ARE GIVING AWAY $1500 TOWARDS THE DRESS OF YOUR DREAMS!!! 1. To be in the running for this incredible giveaway, you must have an appointment booked on November 28th or 29th (Pink Friday Weekend). 2. You must put down your 50% deposit the day of your appointment to be put into the drawing for the giveaway. 3. This giveaway only applies to dresses that are originally priced at $1500 or above. 4. The $200 off Birthday promotion will not apply to the winner, the $1500 goes towards the original price of the dress, not a discounted price. 5. The giveaway is for bridal gowns only! Accessories are not a part of the giveaway. 6. 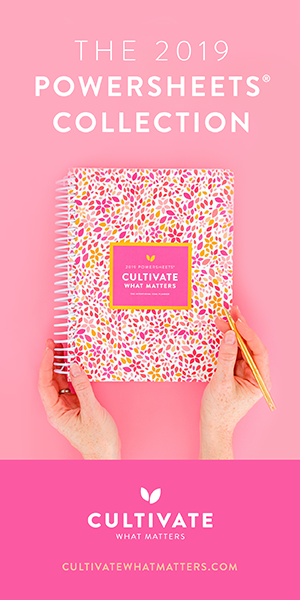 We will announce the winner of the giveaway on Tuesday, December 2nd at noon! So be on the lookout to see if you're the lucky bride-to-be! Older PostShhh! We've Got a REALLY BIG Secret!